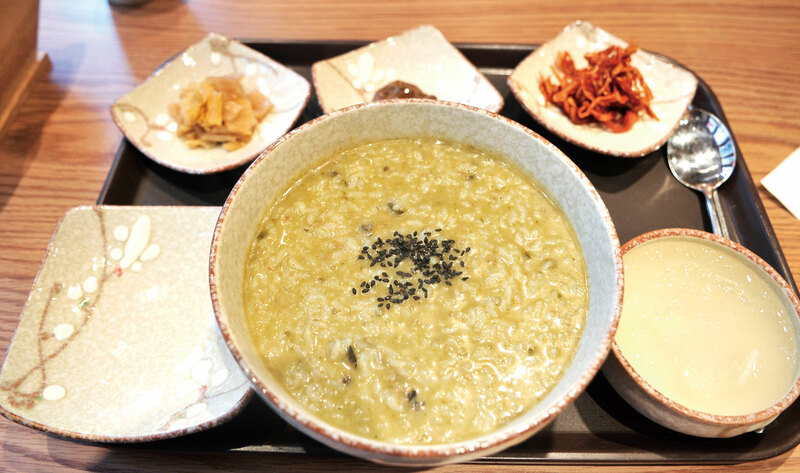 Abalone rice porridge is a delicacy in Korea that used to be served to kings. This dish is rich in omega-3 fatty acids and is a good source of iron, thiamine, and vitamins. When it is made with the green organs of the shellfish, the dish jumpstarts the immune system and aids digestion. At Sen, all they do is make jeonbokjuk, and you’ll find it in various sizes and made with different ingredients. It’s a great way to start your day. Parunsik specializes in slow foods that are made with care. A great lunch you can get here is the poached pork meal, featuring tender pork dipped in a salted shrimp sauce, wrapped in fresh cabbage, and topped with fresh garlic. You can also get the clear and chewy potato stew. 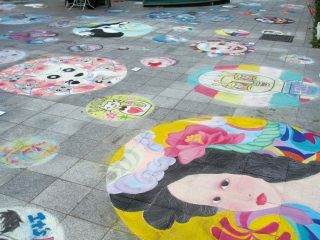 The side dishes and the stone-bowl steamed rice are famous here as well. Parunsik is a great place to get a complete, delicious meal. 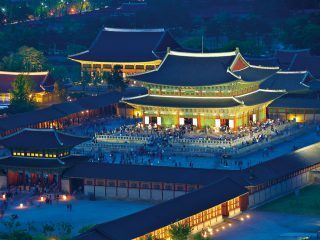 Although considered taboo by other nations, in Korea eating a special breed of hwanggu dog is considered to be medicinal food during the hot summer months. This restaurant has been sticking to tradition and serving “rejuvenating” food for over 30 years. This clean restaurant serves up hearty dog soup in a spiced broth topped with plenty of ground wild sesame seed. The meat has a unique taste that is similar to lamb. After finishing the soup, you can ask them to make fried rice with the reduced broth. Exit 6. Turn left at the intersection and cross the road. After so much healthy food, the evening is time to refresh yourself with a light and cooling dessert. This quaint little café is set in a Korean house with a delightful indoor garden that is perfect for enjoying tea. Huidonga Ommada is known for its homemade rice cakes, which the daughter makes from her mother’s recipes. 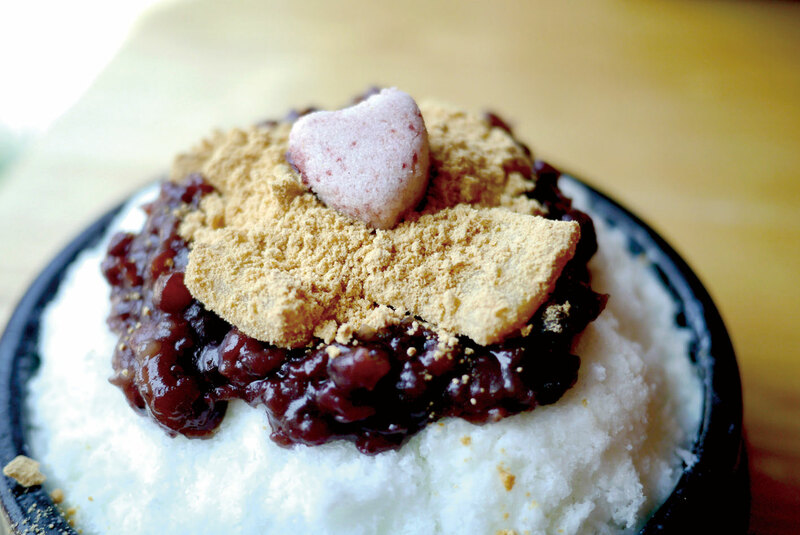 In summer they offer red-bean shaved ice desserts known as patbingsu, served in a Korean stew pot. The patbingsu is cool and creamy because of the frozen milk on the bottom, but the highlight of this dish is the roasted soybean powder rice cakes that add a bit of nutty flavor. Yum.